MoistTech manufactures on-line and off-line measurements sensors for moisture, coat weight and coating thickness. The MoistTech IR3000, line of Infrared sensors is your solution to measure coat weight or moisture directly and many types of coatings of finished products.In the corrugating industry, controlling product moisture levels is absolutely critical to the manufacturing process. 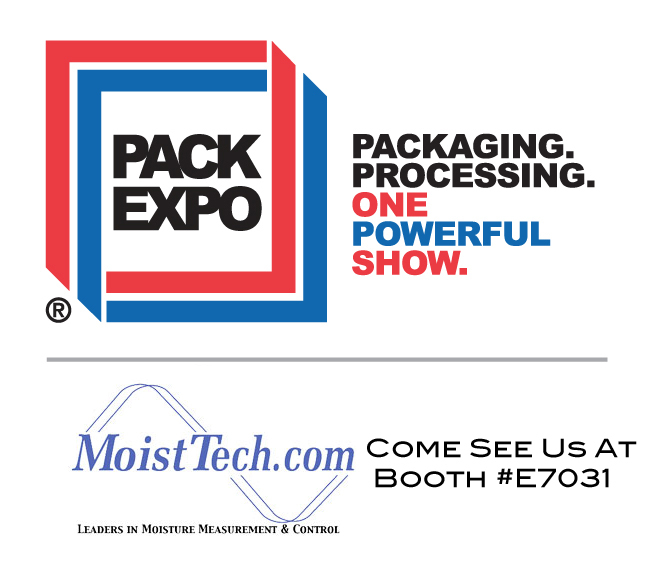 Moisture content has a drastic effect on quality and can lead to problems with warping, glue adhesion, and printability. Measuring the moisture at linear, medium, and face locations will yield significant improvements to the finished product. This first ever “Smart” sensor is unsurpassed in performance and reliability, and provides the ability to control the process with an accuracy of +/- .01% moisture. Measuring coat weights is also important factor during paper converting for the precise control of films, water based adhesives, resins and hot melt glue applications. Polyethylene, polypropylene and other coatings such as PVC can also be measured and controlled to a high degree of accuracy. The IR3000 helps control the re-moisturizing process, monitor any additions of adhesive coatings and detect coating defects. 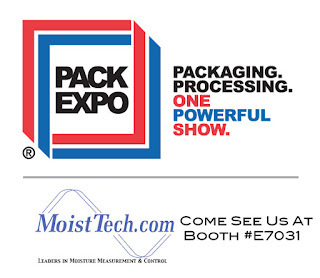 For more information email us at info@moisttech.com or stop at our booth #E7031.